Modern life has changed the dating game significantly from when I first dated at 15. I used to find people at school or through friends. Now everyone encourages you to go on dating apps but I find they just bring a gamification to the process and no one seems interested to move beyond being matched. This year having started a new job, shedding an old skin that I didn’t even recognize as myself, I started to get back in the dating game. I did try bumble for a minute but despite plenty of matches it only produced a handful of conversations and one date. Then I found out that only 5% of relationships start through apps, they are coded predominantly by men and when there is money involved they want you to stay longer. This makes perfect sense when you think about it, to not find your match for a while so that you pay and use the app for longer! 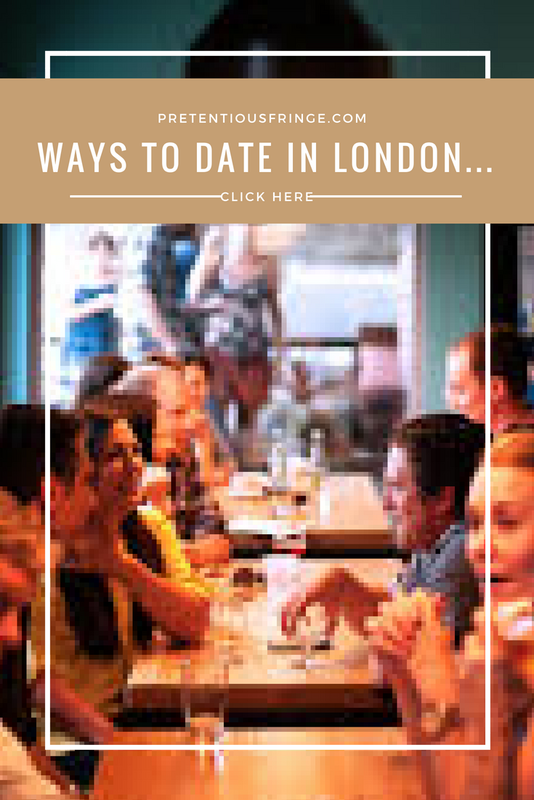 So here are three ways I have put into practice to expand my dating pool in London. Hire a wing woman. All my friends are in long term relationships and it is hard to get them out of the house let alone sit at a bar and help you chat to available men! So when I heard Jean Smith speak about her flirtology nights I thought this was brilliant. 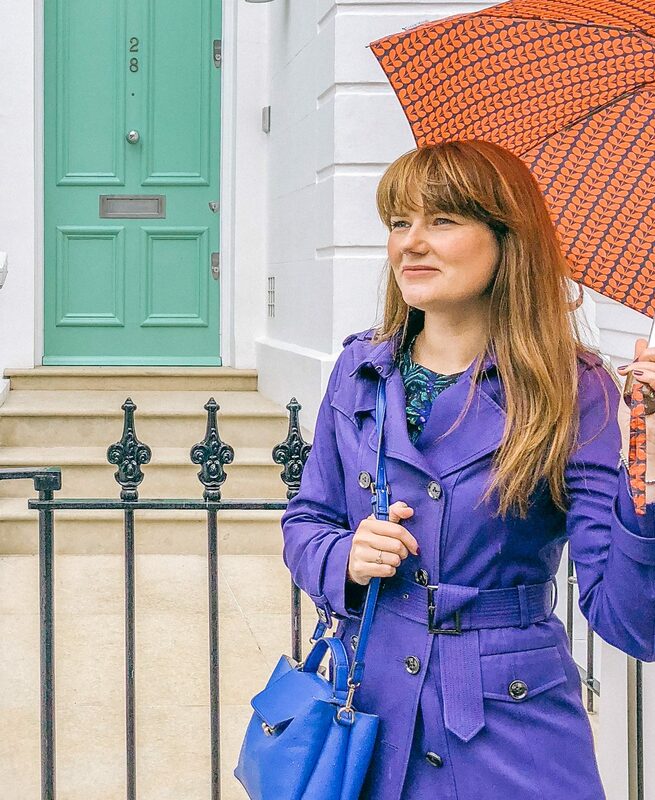 An anthropologist, Jean, has studied dating in London, New York, Sydney and Paris and takes you for a few hours to different locations to meet people. Being supportive she helps you to identify prospective dates who have open body language, open a conversation with a stranger and most importantly how to close it! What I loved about this experience is she showed you that it was possible to make conversation with people in locations other then bars and clubs. You could find true love in the supermarket! Tell your friends you are wanting to date and give them your 5 deal breakers. Everyone knows someone through their friends, facebook or work who is single and I found there were quite a few potentially dates as a result. To whittle this down I told my friends my 5 deal breakers or the 5 things I am looking for in a relationship. This helped to narrow the field and from one friend alone I have three matches! I have found these dates easy as we have similar interests and my friends have looked out for me when they have come up with their suggestions. One guy was out of the running quickly when his friend screened him and found him pining for his ex! Slow Dating. Like speed dating with some extra time. I’ve been a few times with friends and there is always a successful match! Slow dating is organised to give you four minutes with each person with a host prompting the males to move with a bell. My biggest piece of advice is only go with one friend. A group of us made a mistake once and went together which proved an issue when lots of us like one guy! Also write down some quick notes for each person on the score card as after meeting 20 people in quick succession it is hard to remember who is who. The nights are quite fun, a few drinks, lots of chat and run all around the country.